Insects make all kinds of noises for all kinds of reasons. In the Bug Sounds preschooler class we’ll learn about how insects make sounds, what insects sound like, and play in the noisy world of bugs. 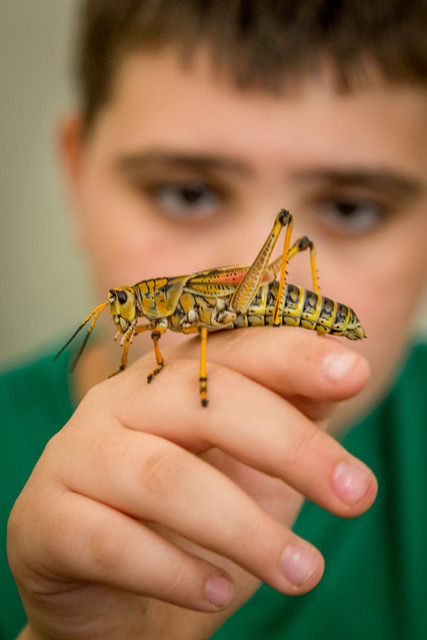 Meet live bugs up close and make a stomping bug collage while listening to real bug sounds.